You’re going to have to stay with me here because this science stuff can seem a little overwhelming. I’ll try to keep it as easy to read as I can, but I tend to “geek out” with some of it. The problem with most vitamins and nutrition supplements today is that they often contain the most cost-effective ingredients so the company can put what they want on the label, even if it means it’s less effective for your body. Those products may be combined with fillers, additives, binders and more that may not be the best at helping your body absorb them. Even worse, some ingredients may even be harmful because of the high levels of nutrients your body can’t absorb. This means that you may be risking your potential health by taking low quality supplements. With many vitamins and supplements today, you are only getting (absorbing within your body) a very small amount of what you paid for. In effect, they are passing right through you into the toilet ! 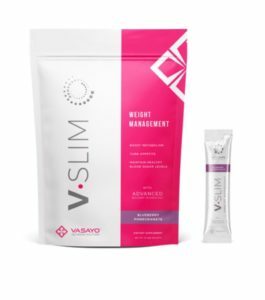 So, what is vasayo? What is the solution? Dr. Blair went on to his graduate studies in Bio-Analytical chemistry at UC Irvine where he received awards for his work on lipids and enzymes. Over a decade ago, Dr. Blair figured out a way to actually form liposomes (don’t worry, I’ll explain those in a minute) . Because Dr. Blair’s technique is natural, it doesn’t require high pressure, temperature, or even toxic chemicals. 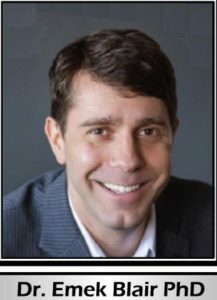 One of Dr. Blair’s formulas was recognized as a top five antioxidant formula at the largest conference of product manufacturers and formulators. And now for the technology (and why it’s important to you). “ADT” stands for Advanced Delivery Technology. This is where I’m going to explain liposomes and why they are important in the microlife nutritionals ingredients and vasayo products. Basically, a liposome is a lipid bilayer that is hydrophobic, hydrophilic on one layer, and then hydrophilic, hydrophobic again on the second layer. 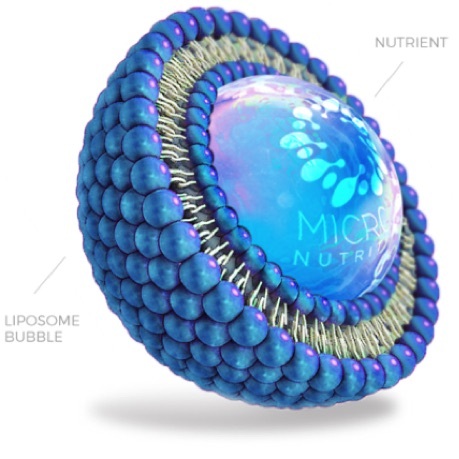 You see that the liposome is a bunch of little bubbles that surround and contain the nutrients in a protective shell. The liposomes can be in the traditional capsule form or for even better absorption they can be in a liquid or microgel form. The liposome is the best delivery method to allow nutrients (vitamins, minerals, etc) to survive and pass through your digestive system to reach your blood stream. You need this to happen so the nutrients can reach your tissues and allow your body to use them. Vasayo microlife products all use Dr. Emek Blair’s liposomal delivery system. The result? 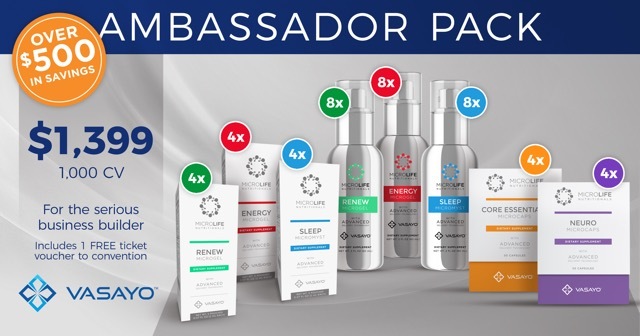 You get the premium vasayo products ingredients absorbed into your body at levels as high as NINETY PERCENT ! A very small number of dietary and nutritional supplement companies are currently pioneering the benefits of this unique science towards this new application. This new direction and employment of liposome science is in part due to the low absorption and bioavailability rates of traditional oral dietary and nutritional tablets and capsules. The low oral bioavailability and absorption of many nutrients is clinically well documented. Therefore, the natural encapsulation of lypophilic and hydrophilic nutrients within liposomes has made for a very effective methofd of bypassing the destructive elements of the gastric system and aiding the encapsulated nutrient to be delivered to the cells and tissues. 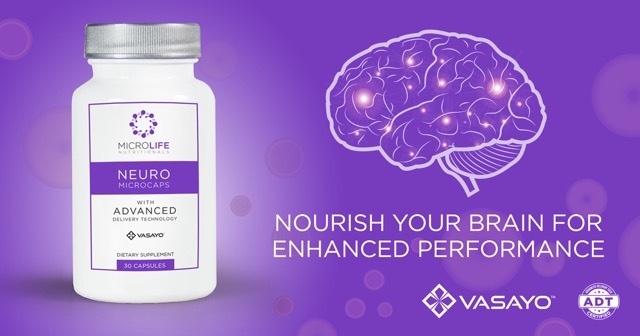 A great thing about the Vasayo product line is that it won’t compete or interfere with the natural absorption of important vitamins, minerals, and nutrients from your food. 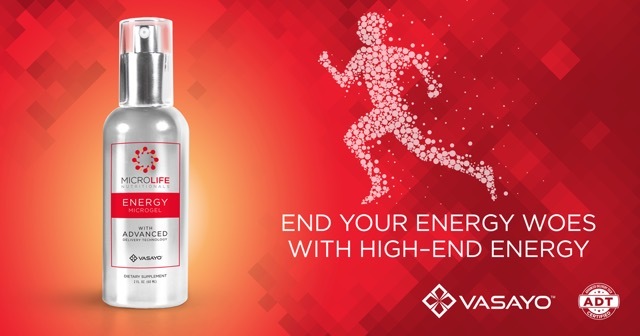 The best part about vasayo ingredients is that the liposome breaks down over time meaning that the nutrients are absorbed into your body over a period of time making the effects more balanced and long lasting. 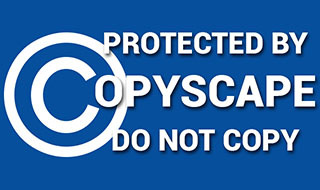 All of the vasayo mlm products are non GMO, cGMP certified, and have no added sugar. So now that you know a little about liposomes, I need to tell you something ….. Some liposomes are better than others. I don’t know about you, but I prefer to put as few synthetic items in my body as I can. Vasayo takes the best ingredients and combines them with the most natural and effective delivery system for your body. This tells your brain and cells in your liver to release the nutrients where thy help you the most ! The vasayo liposomes are all natural and the easiest for your body to identify ! 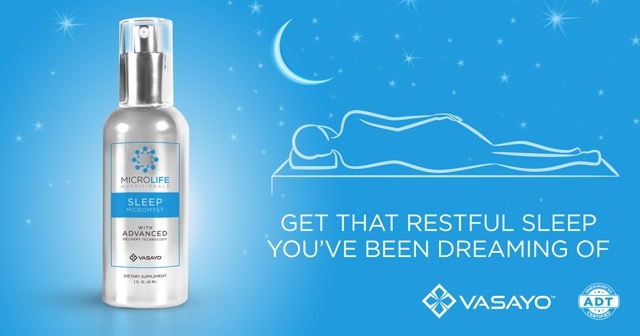 Dr. Emek Blair’s propietary method creates a liposome that keeps the powerful nutrients of the vasayo products you are taking safely inside waiting to be absorbed by your body. Even better, the liposome Dr Blair created is a phosphatidylcholine based liposome. Long story short, the liposome is all natural, it actually feeds your brain while its delivering the nutrients contained within the liposome. It’s a win win ! Even a U.S government website has content about liposomes! Liposomes are delivery vehicles for transporting substances into the body effectively via facilitating absorption directly in the mouth or by preventing breakdown by stomach acid. One thing I want to point out is this. 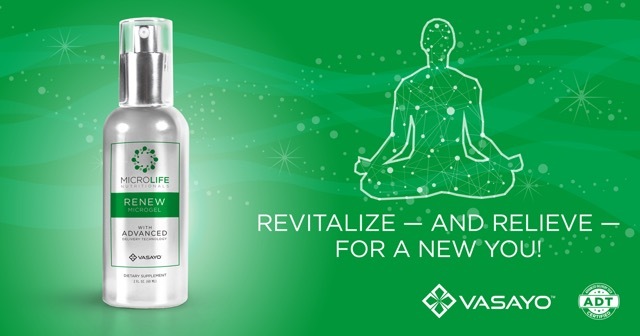 Each of the ingredients in the various vasayo products have been used for a looooong time on their own. It’s the blending of these premium ingredients, combined with the best delivery technology for maximum absorption that produces AMAZING results. There is a synergistic effect of controlled release absorption (up to 90%) and benefits that virtually no other products on the market will have. Well, that pretty much wraps up the science behind the products. If you want to know about the vasayo compensation plan , the business opportunity, etc; that is also covered in the review. I also have a page specifically for the vasayo comp plan pdf . 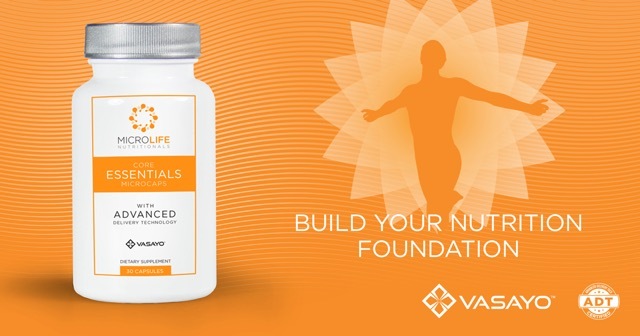 Vasayo Microlife Nutritionals Science – Dr. Emek Blair is provided by Jimmy & Cassie Fuentes, Vasayo MLM Independent Brand Partners & Founding Members.